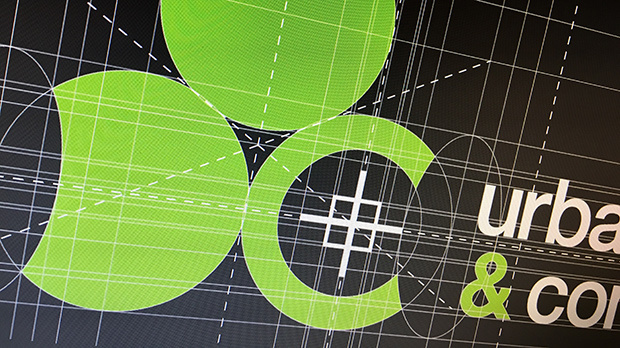 Holistic property design and development specialists UDC launch on-brand identity. 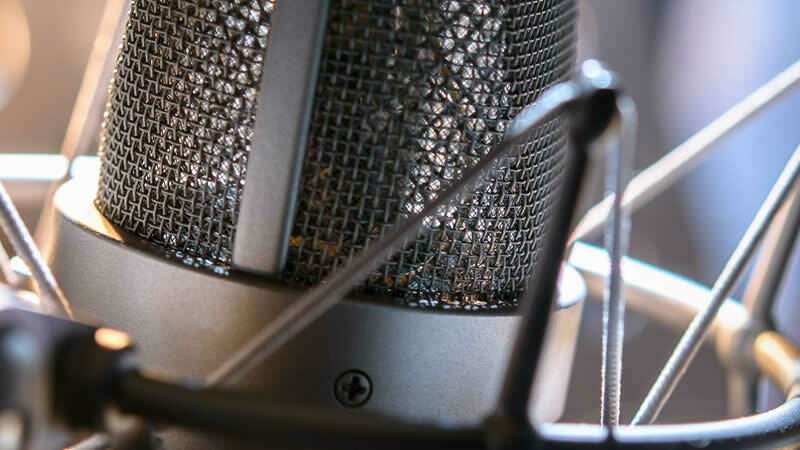 Dzinr brand and packaging artwork continues to create desire on the shores of the Italian Lakes. 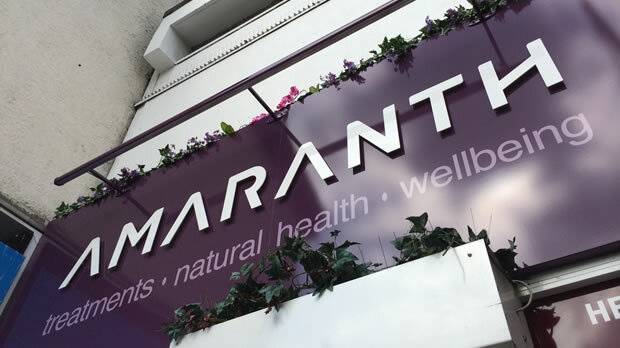 Just 4 months after Dzinr delivered Amaranth’s much-loved rebrand, the Bramhall store has been awarded the title ‘Natural Lifestyle Retailer of the Year’. 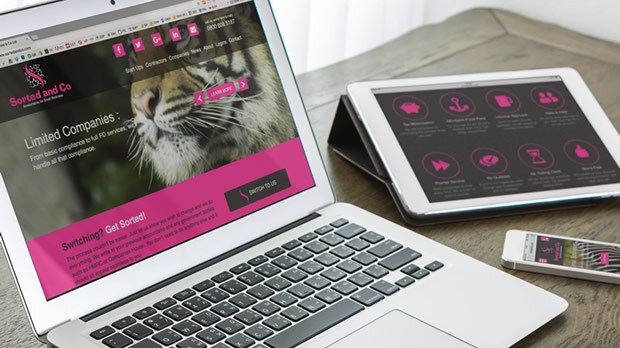 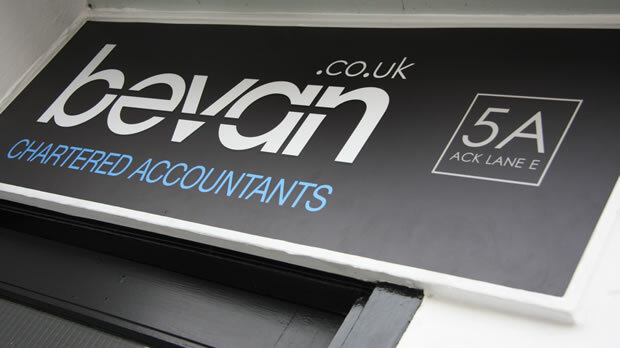 Dzinr has gone the extra mile for Bramhall-based Chartered Accounts Bevan, by acquiring the domain bevan.co.uk, replacing pjbevan.co.uk. 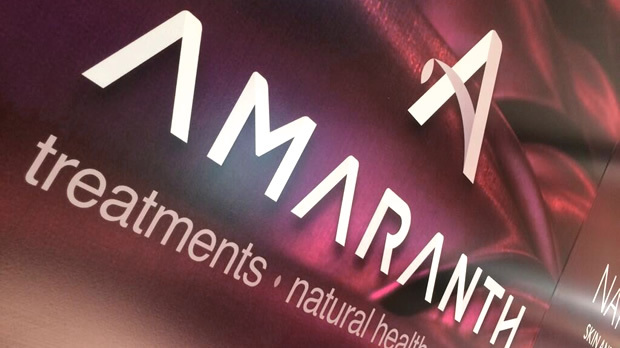 Dzinr create and install the last piece of the Alexandra Worsley to Amaranth rebrand project with brand new shopfront signage. 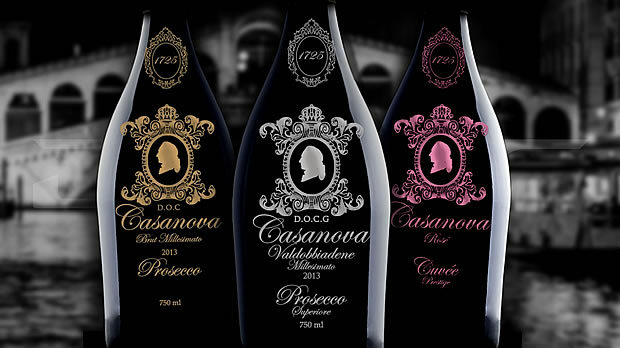 The legend of the Venetian lover and adventurer Casanova names a new Prosecco, bottled under a dark cover of opaque black, labelled in metallic silver, gold and rose.